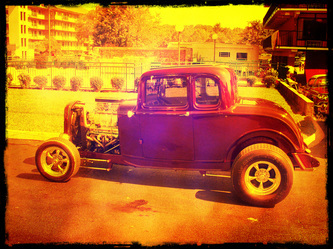 This is Bill and Doris's first car that didn't quite have the same pep it does today when it was first purchased back in 1994 on Long Island, NY. 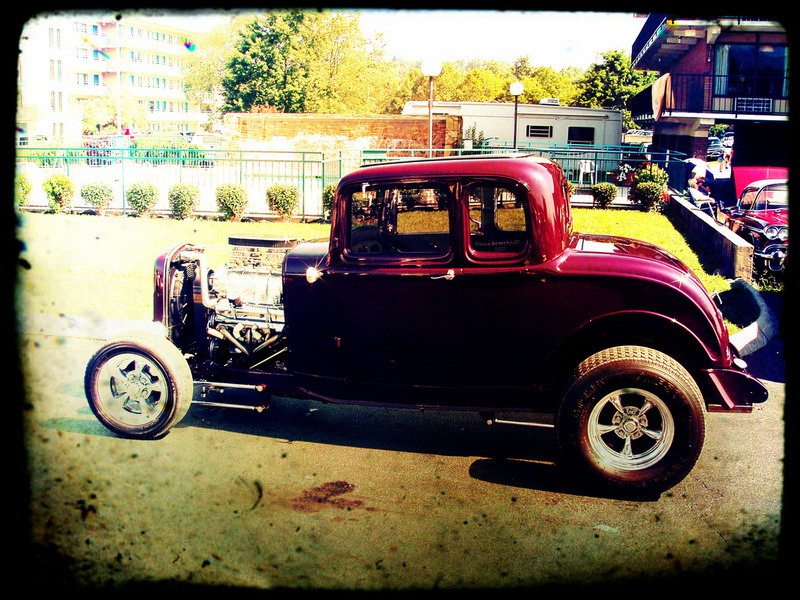 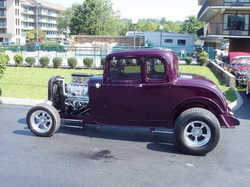 This rod is equipped with a 302 small block Chevy and a 671 Supercharger (just one of the many additions). This car got these guy's into the "Rodder" scene and helped inspired their desire to start this club for all of us to enjoy. 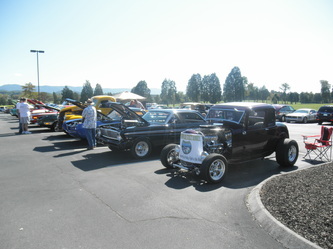 You can find them at all of our events in one of their Beautiful Cool Car's !